This autumn four new apprentices started in the NEXT GENERATION team. The first weeks are over and they have already settled in well. 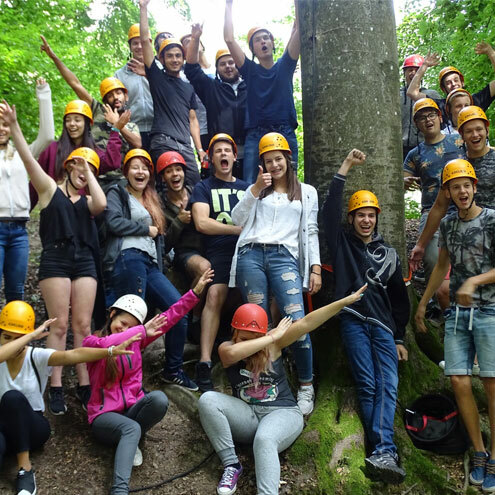 Even before their first working day, they are taking part in the annual TEUFELBERGER LEHRLINGS ACADEMY. This year the motto was "young, xund & trendy". We played sports together, solved problems and sat together in the evening at the campfire. 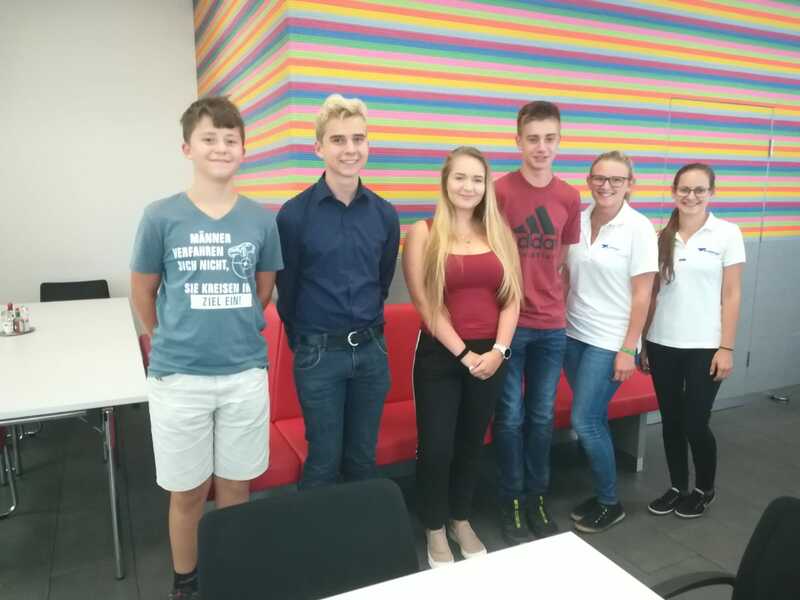 The welcome day at the beginning of September was organised by young TEUFELBERGER employees who had completed their apprenticeship at TEUFELBERGER themselves. 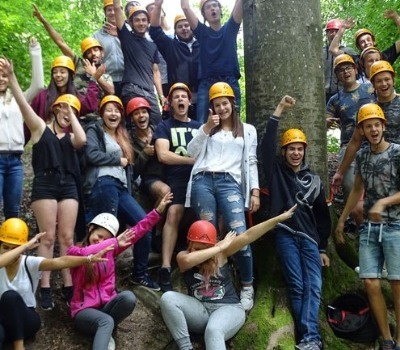 In addition to general information that is important for the start, they also passed on their own experiences to the NEXT GENERATION junior staff. Florian Teufelberger (CEO) personally welcomed the new apprentices and is looking forward to the growth of our NEXT GENERATION in the coming years.